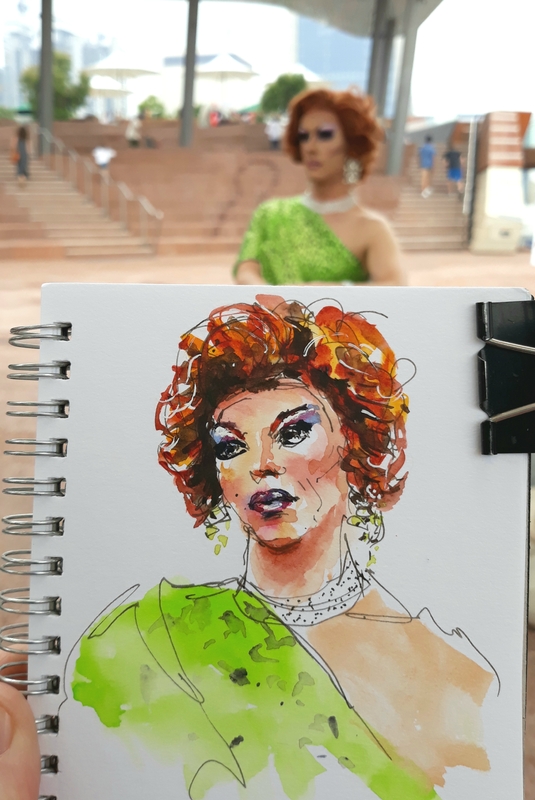 Sketches from the last of the Black Swan Prize free portrait painting sessions with model Cougar Morrison.in a neon green leopard print dress with bling accessories and red hair, she was quite a challenge to sketch. 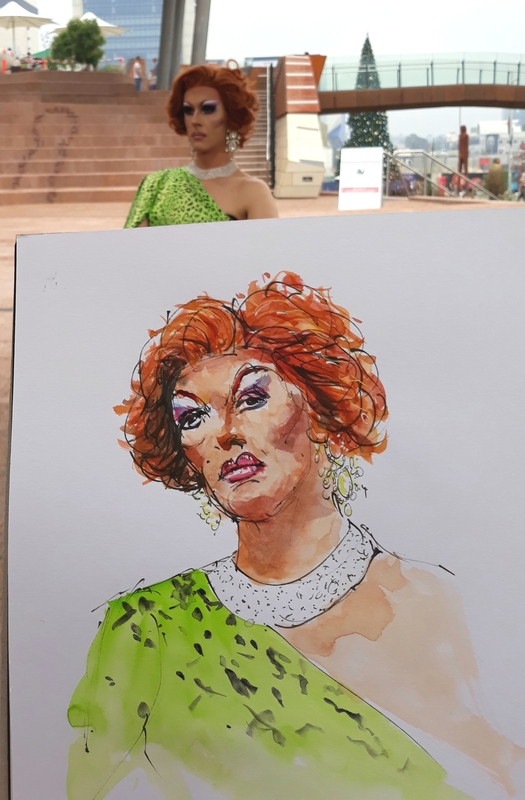 The glittery lipstick and eye-shadow were impossible to capture with watercolour but it was a really fun and interesting portrait attempt. 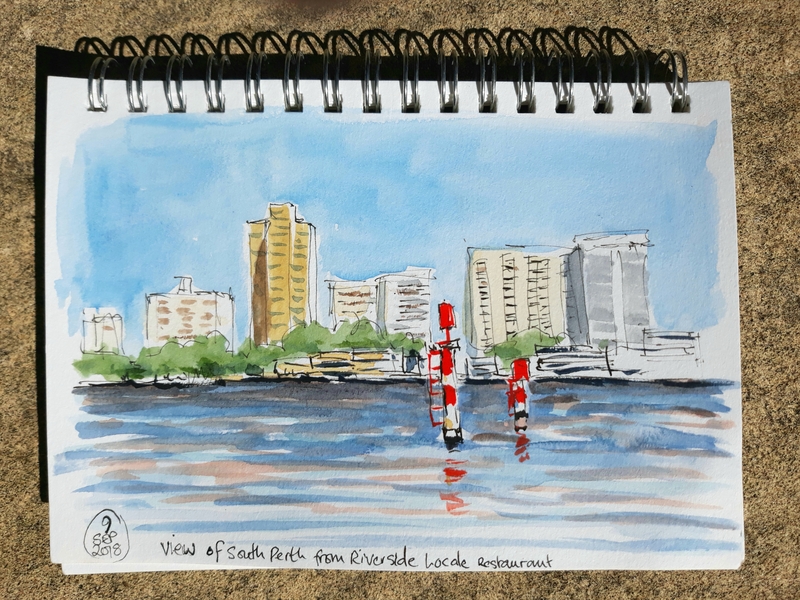 The top sketch is my second one of the session (size A6) and is better capture of features and expression, the lower sketch was drawn first and larger (A4) and is less fluid…. 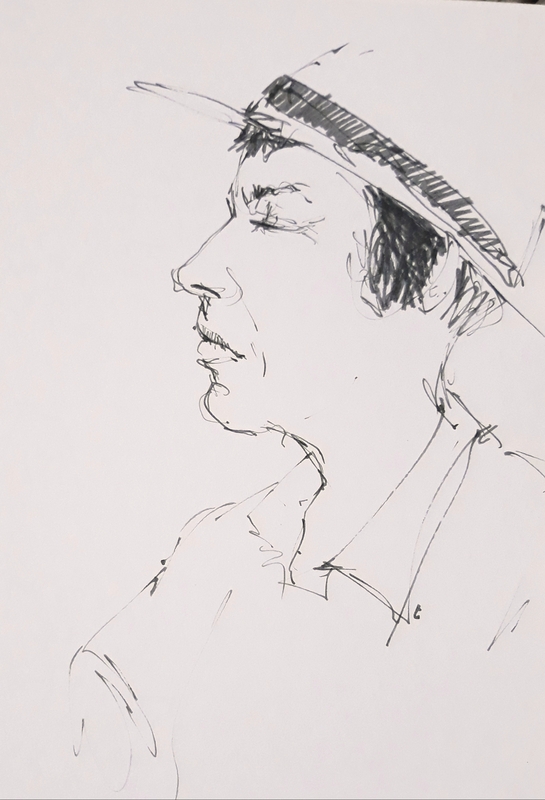 I was still finding my way around features and models are often more tense in the first hour….it takes time for both artist and model to relax, to really see the facial landmarks and expressions….only two hours is a very short time to get a likeness but I’m happy with my attempts…always learning. 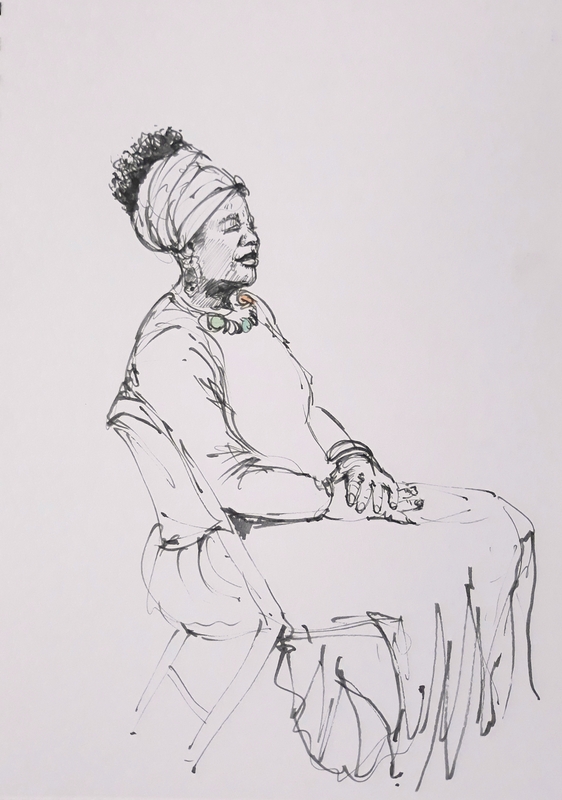 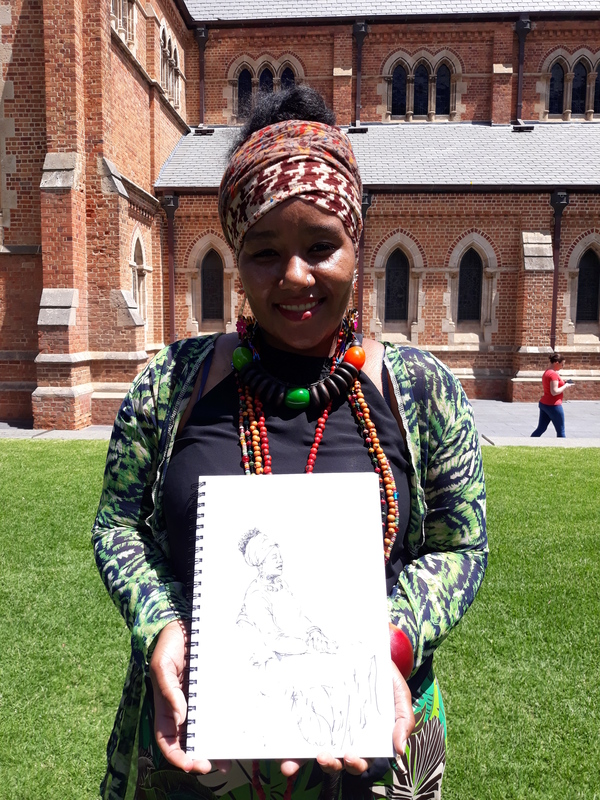 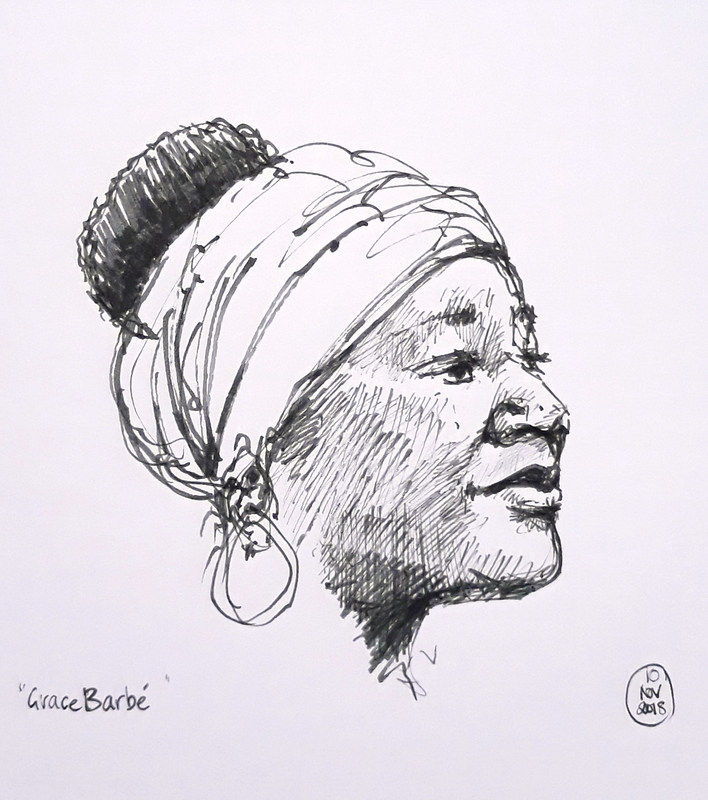 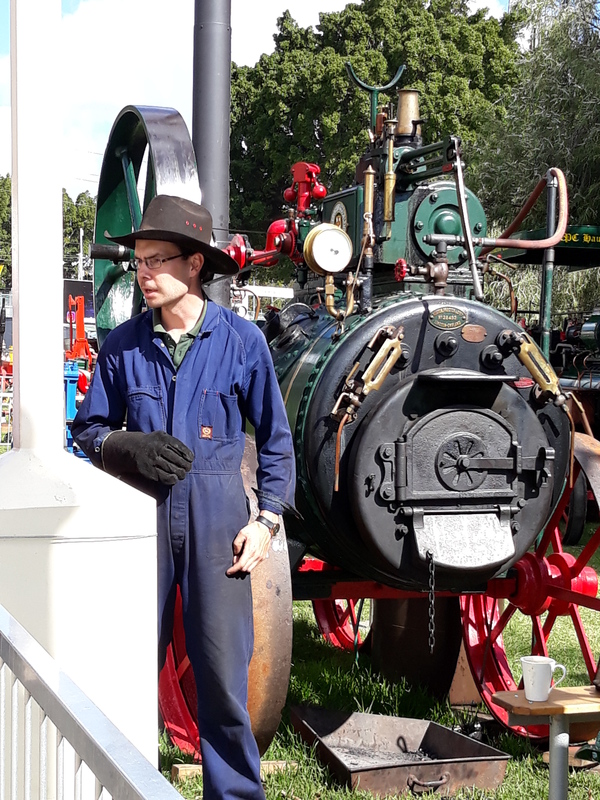 The Black Swan Prize are organising three live portrait challenges – a model is provided (and shade gazebo), anyone can join in, you have two hours to paint or draw in what ever medium you like…..This week it was Grace Barbé and beautiful singer originally from the Seychelles. 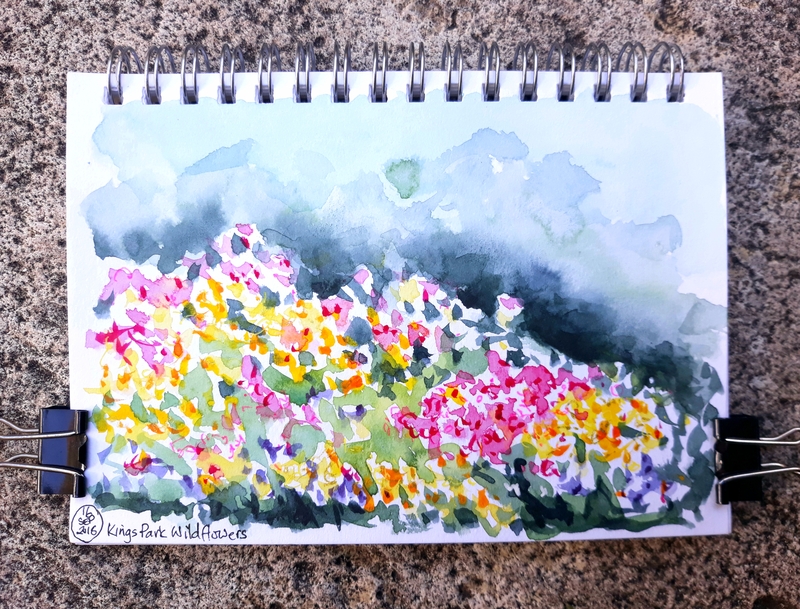 Grace was wearing a gorgeous green patterned shirt and lots of colourful jewellery so I got a bit carried away with the greens in the shadows, but it was great to have a go at painting her….TWSBI Eco fountain pen with EF fude nib, De Atramentis document Urban Grey ink, various watercolours with Pentel and Kuretake waterbrushes on Winsor and Newton heavyweight cartridge sketchbook. 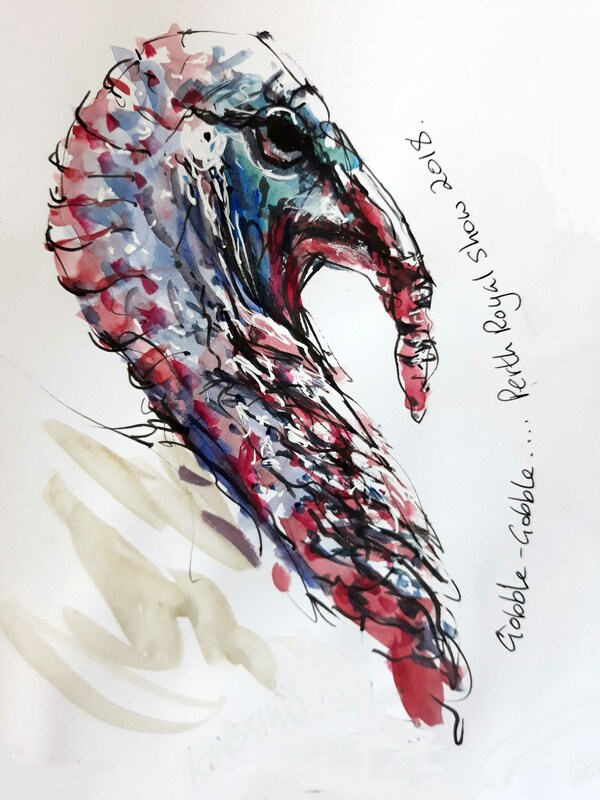 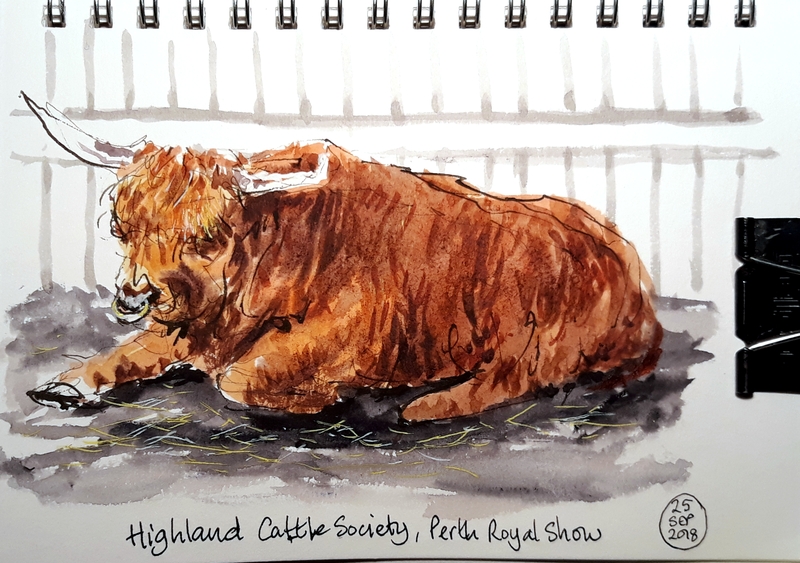 Final sketch of an artist deep in concentration, squinting to see the value changes…..
Perth Royal Show this year….sketched to highland cow on location and added watercolour after, the turkey is sketched from a photo. 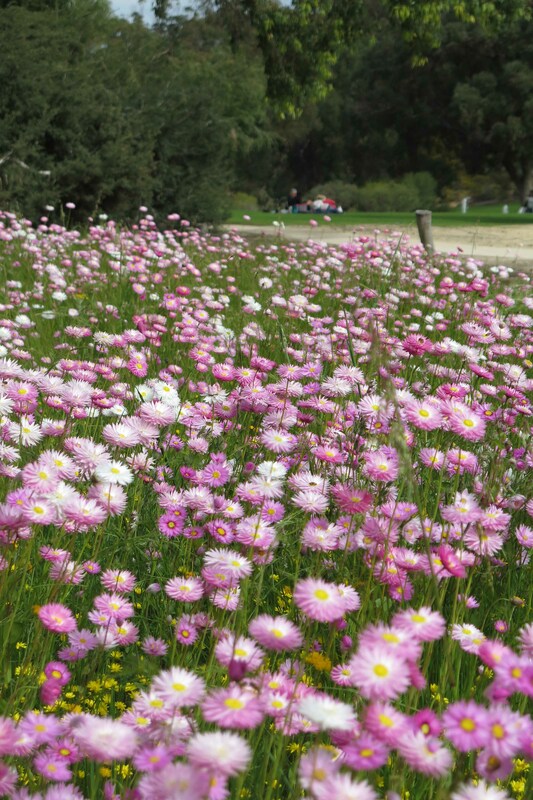 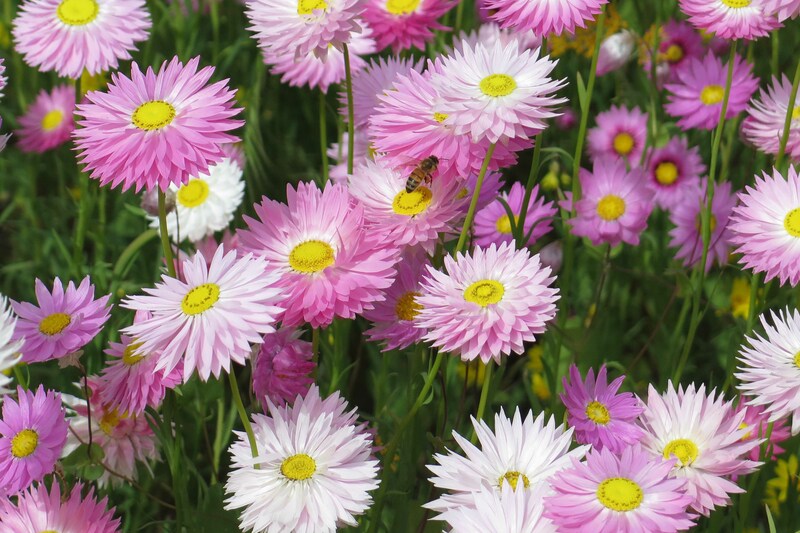 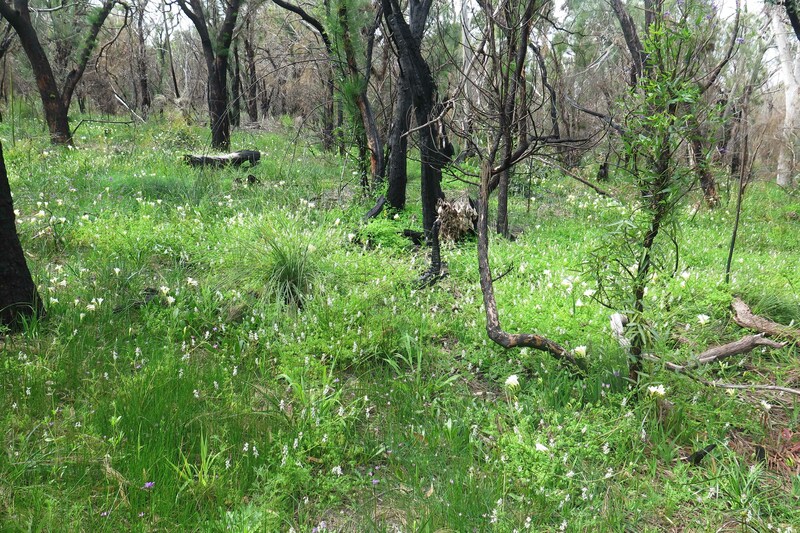 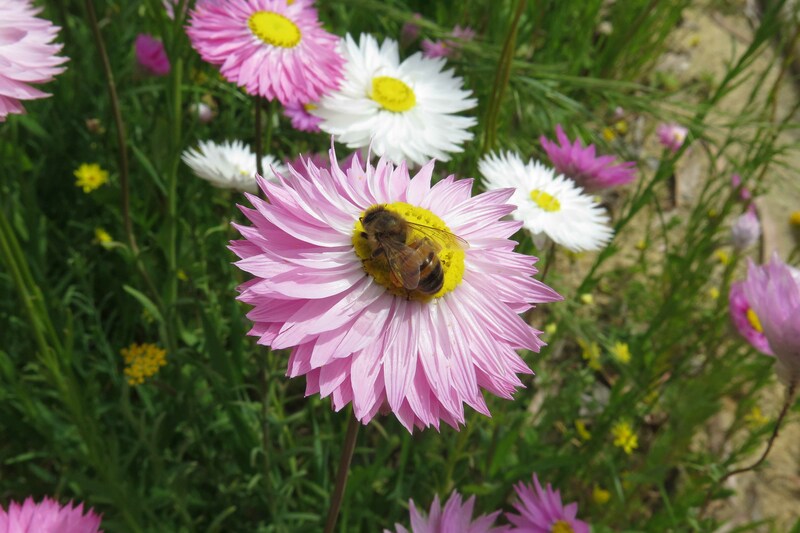 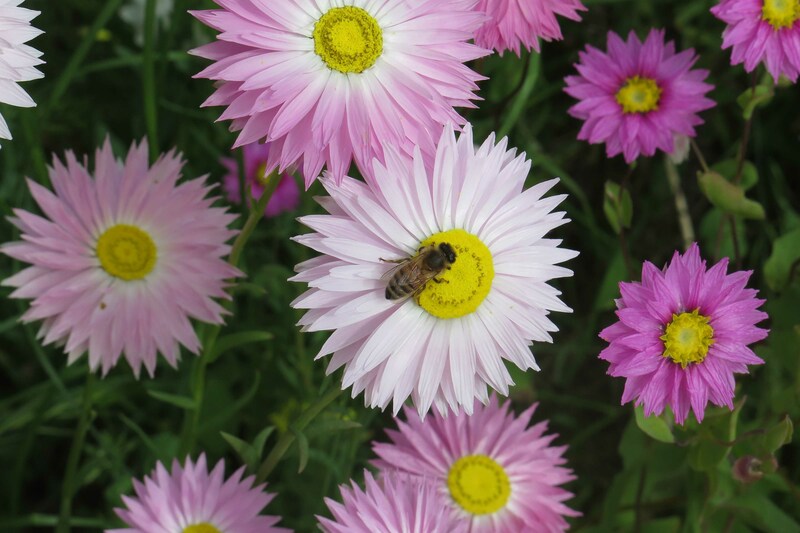 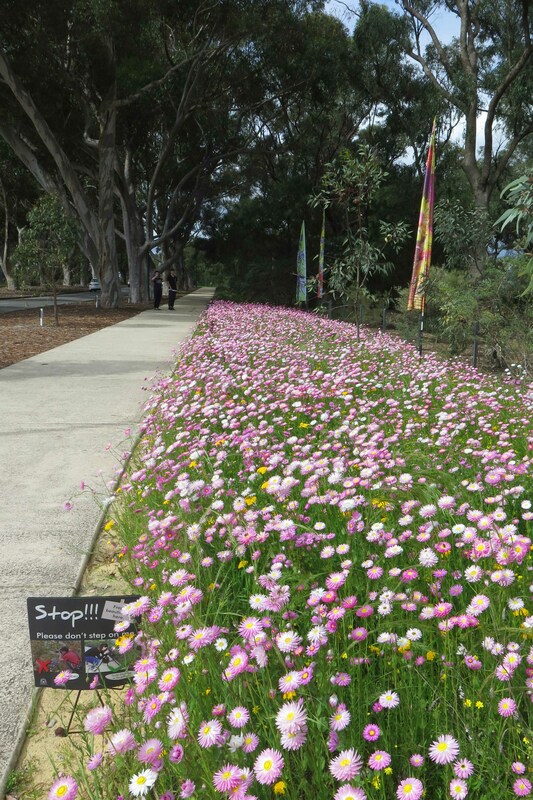 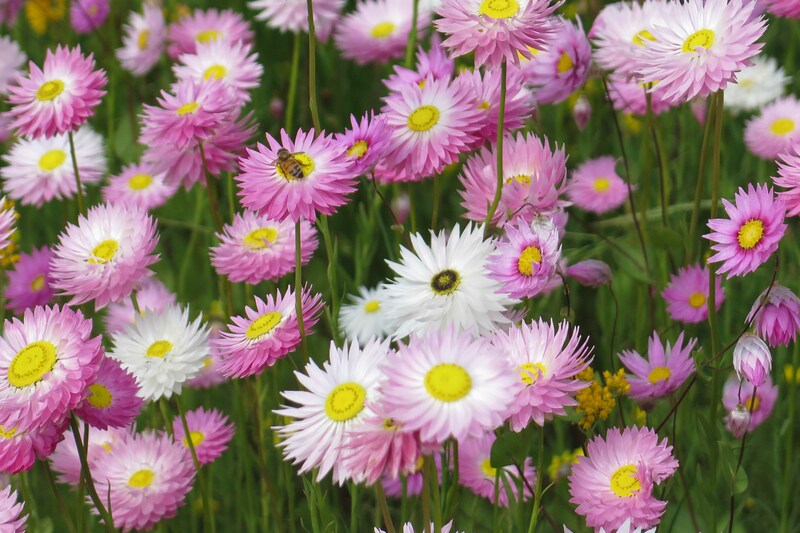 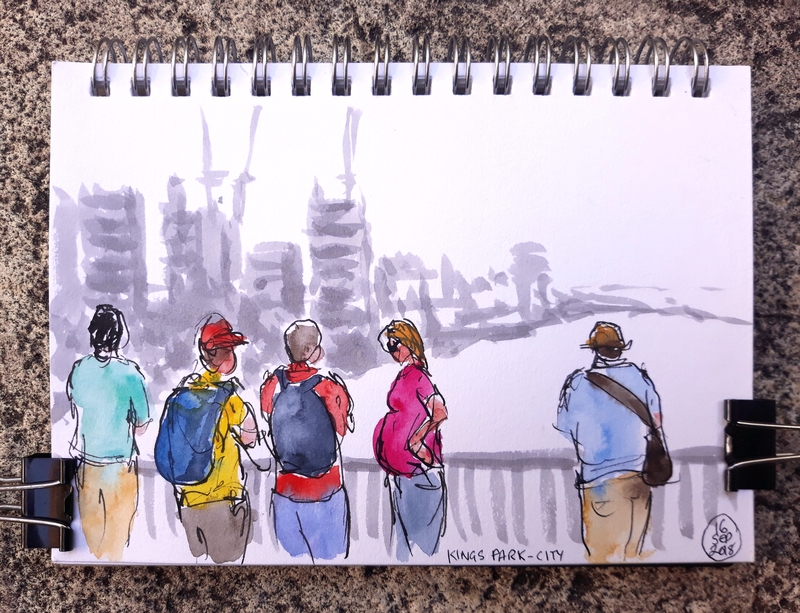 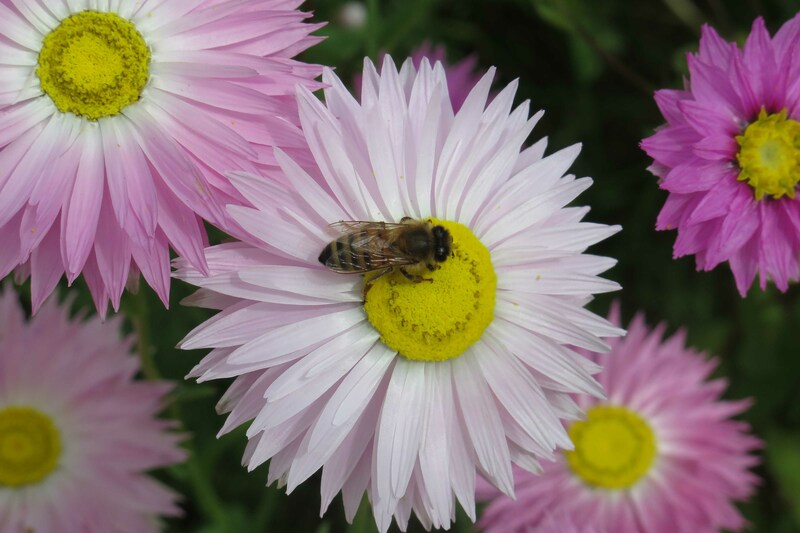 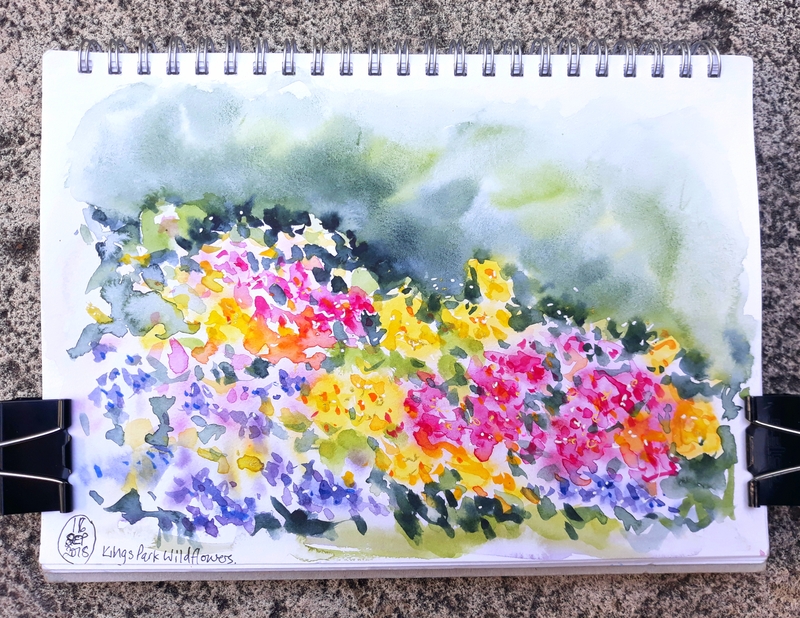 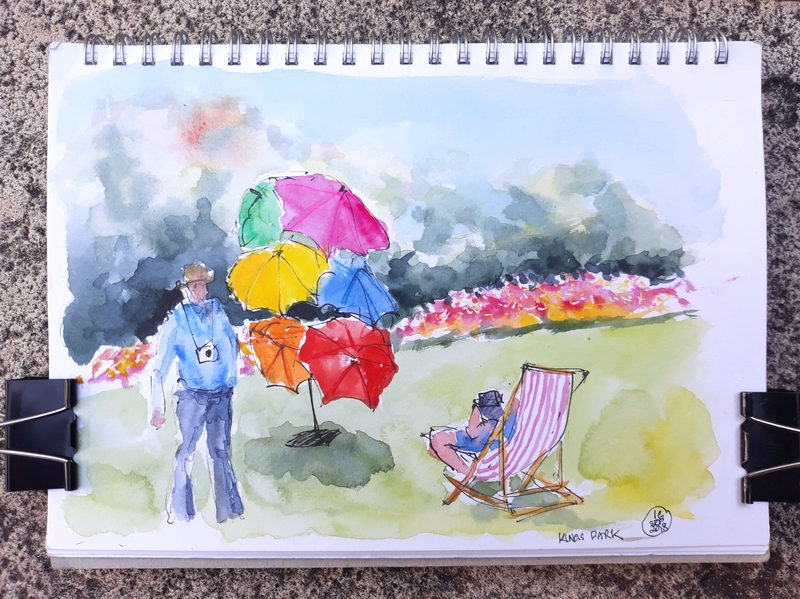 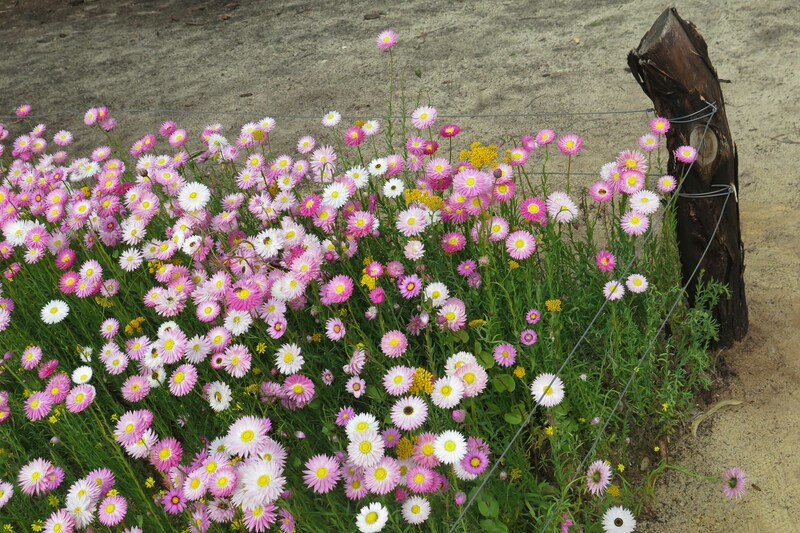 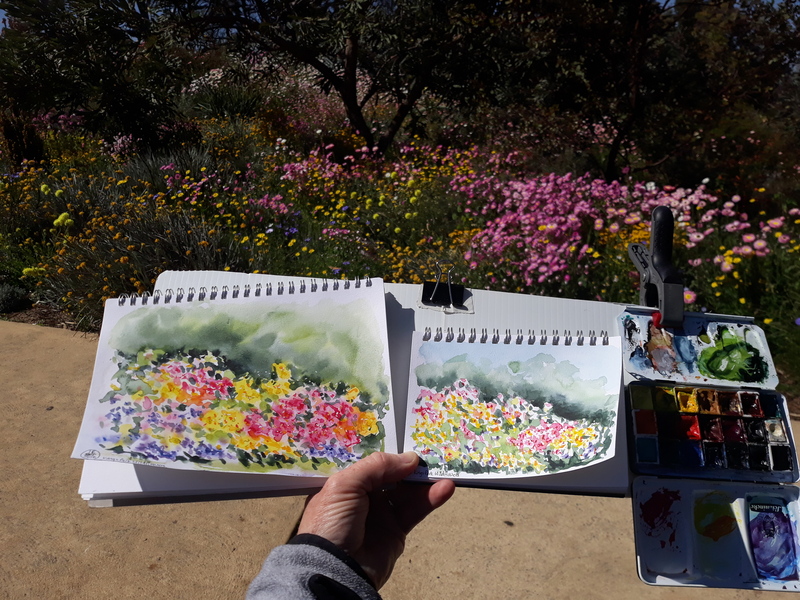 Sketches and photos of this years wildflowers in Kings Park, Perth…..
A lovely spring day for a cycle ride around the Swan River, lots of people out enjoying the Sunday sunshine. 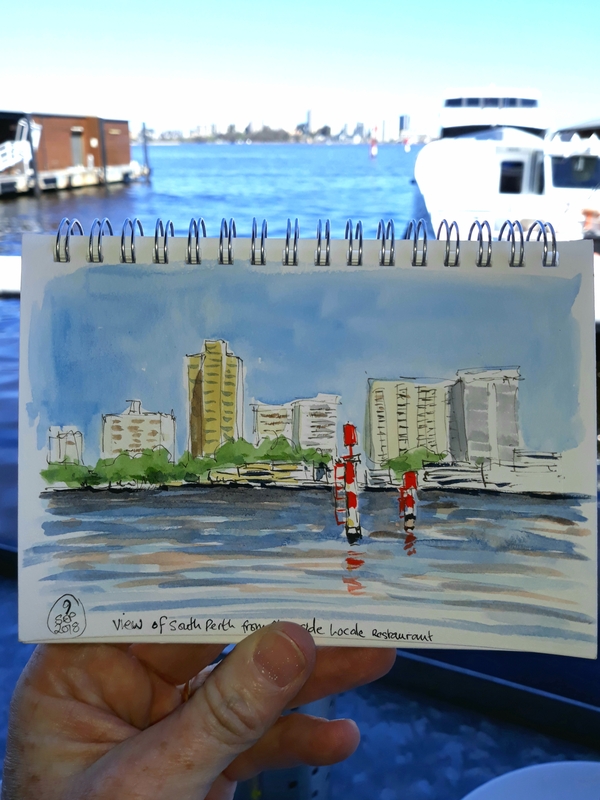 This is the view from the Riverside Cafe at Barrack Street, the Swan river has a tinge of brown in the water….all the recent rain must have washed some dirt down from the Darling Range…. 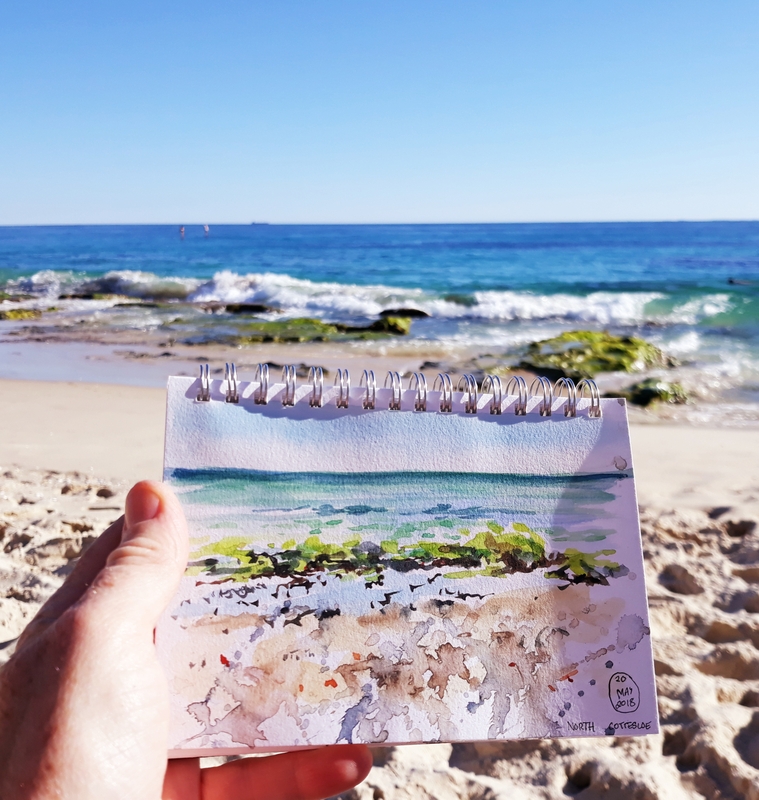 Just playing with watercolours and waterbrushes at the beach, no pressure just add colours….let them run…. 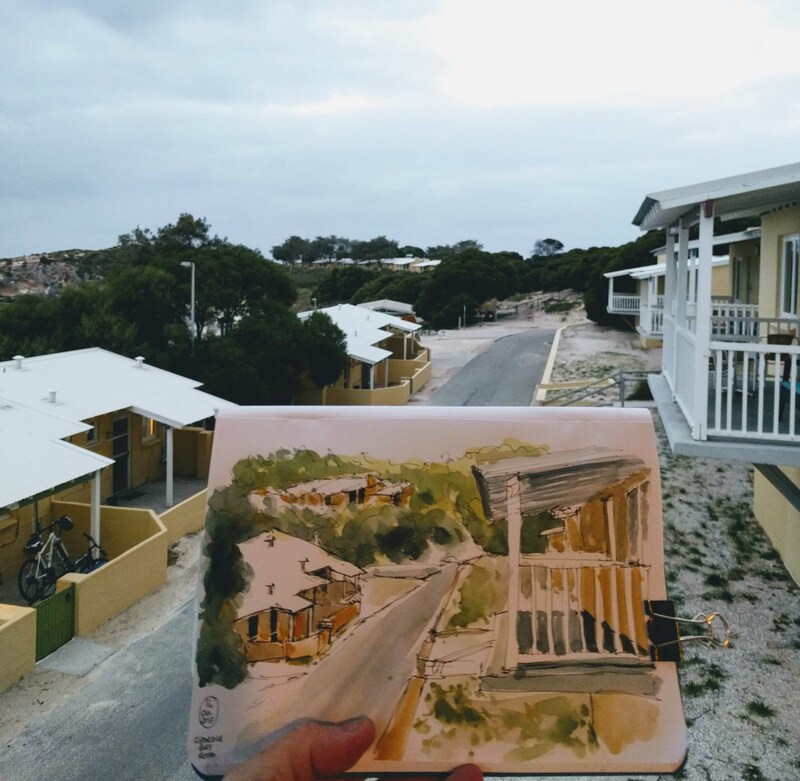 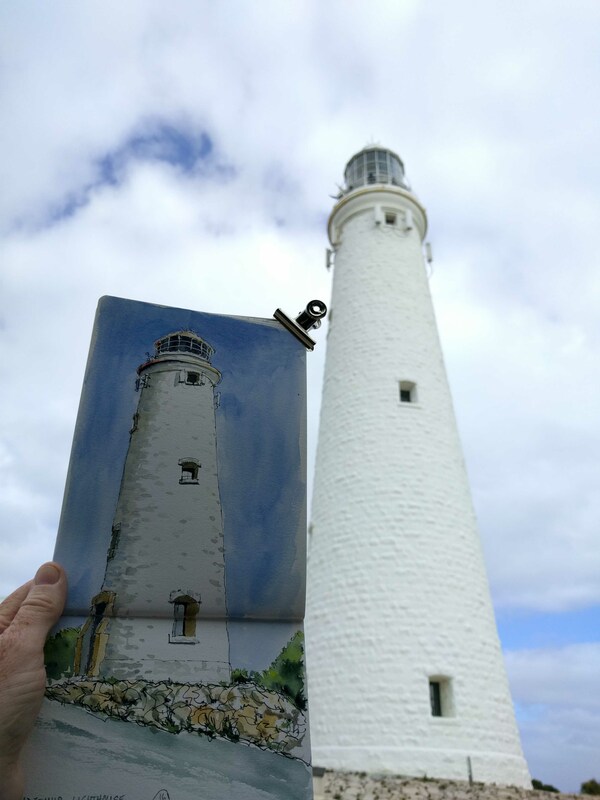 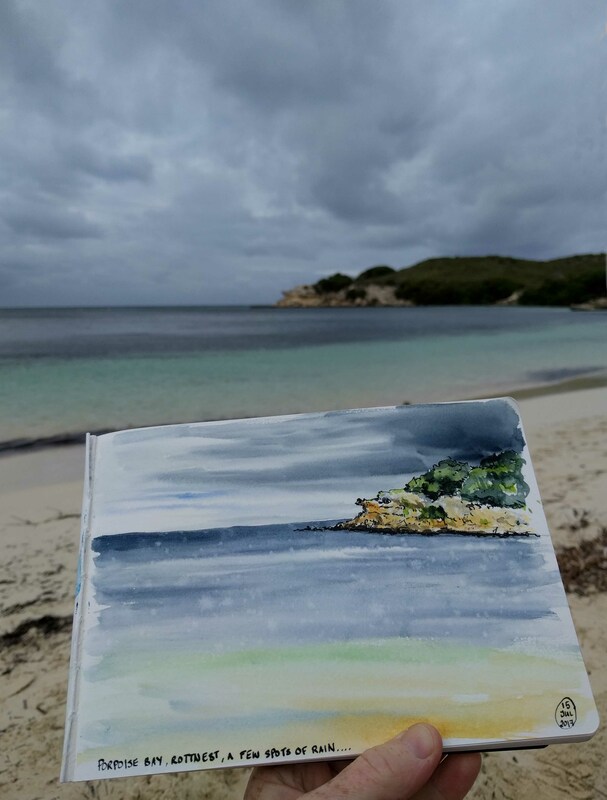 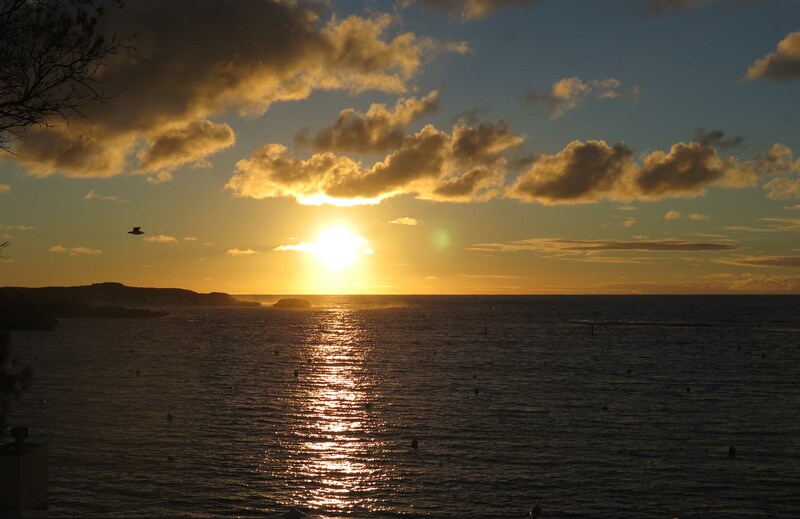 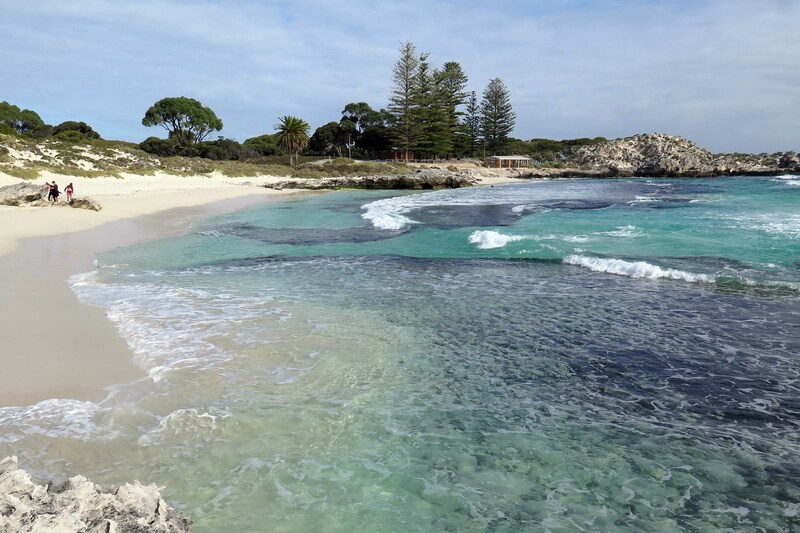 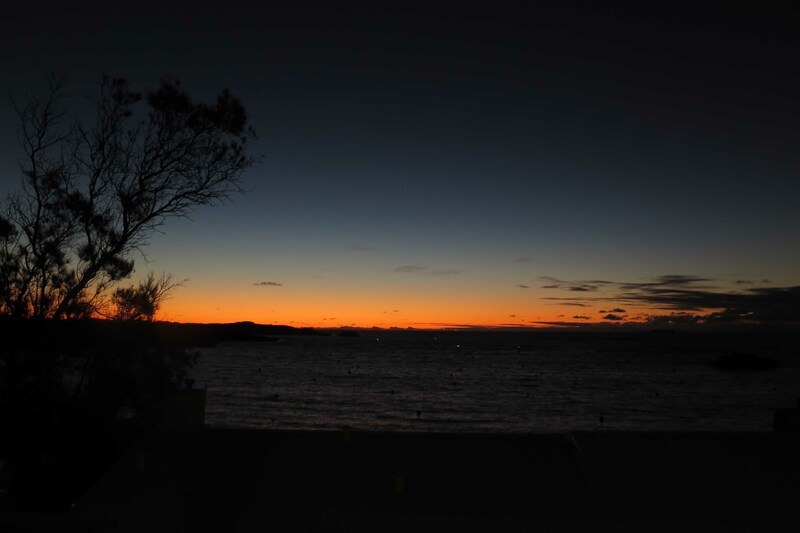 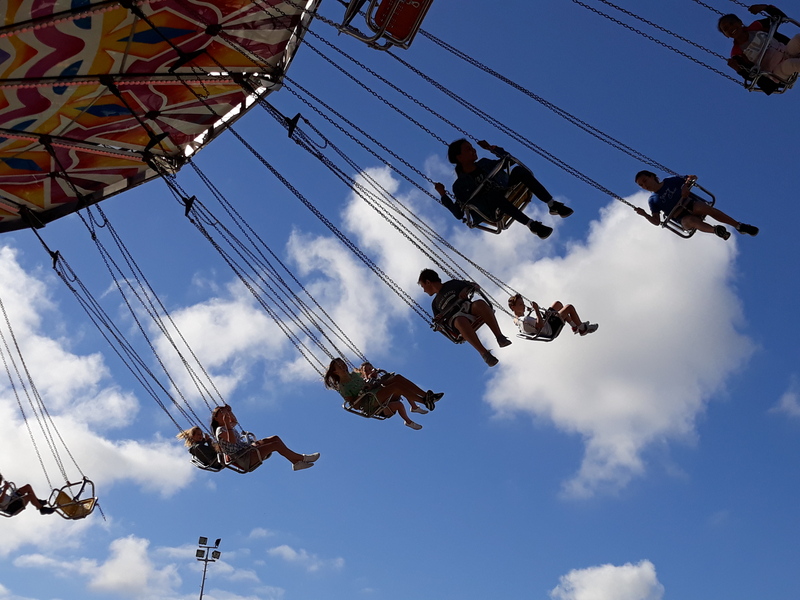 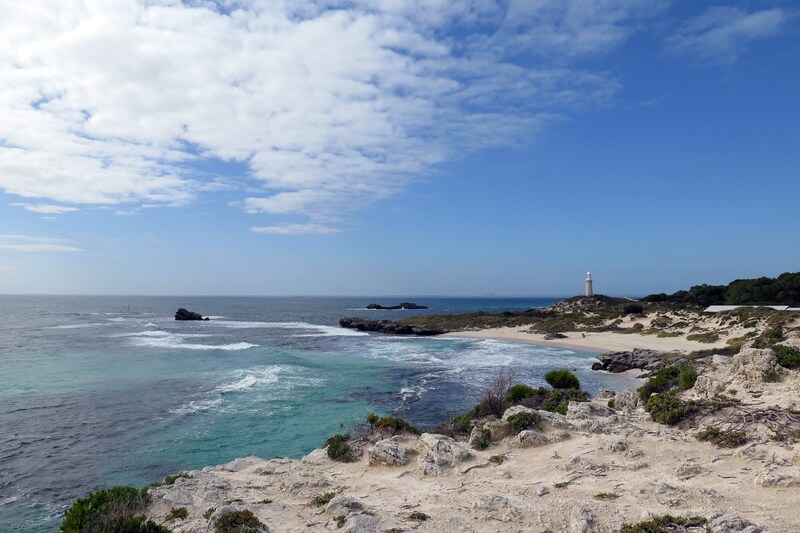 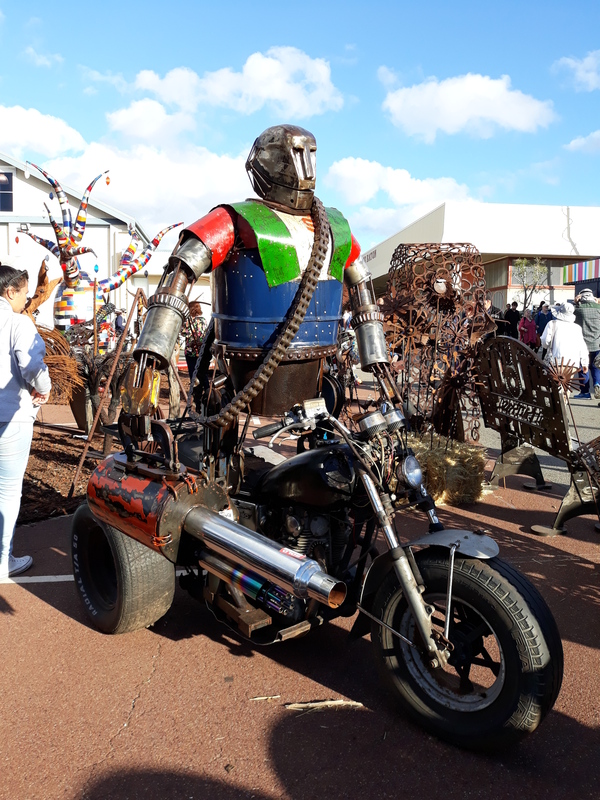 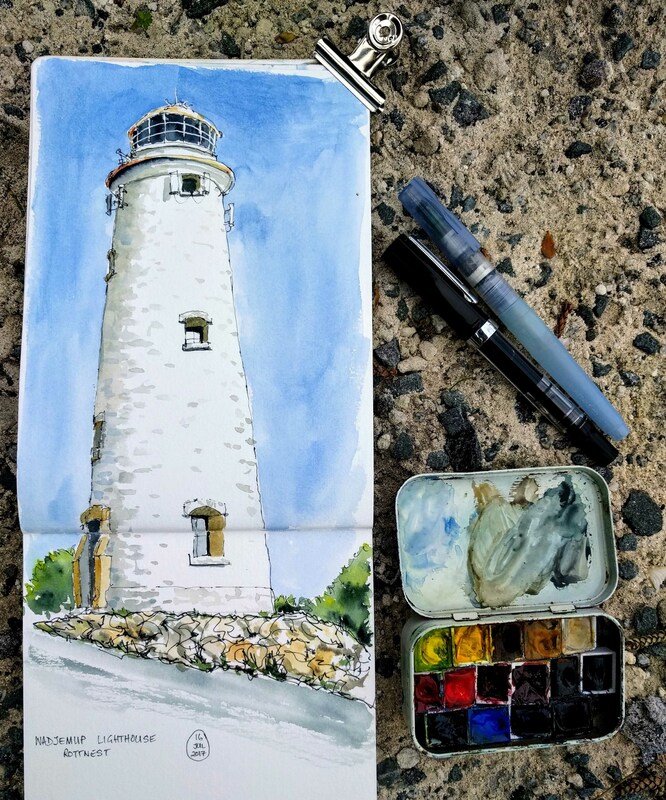 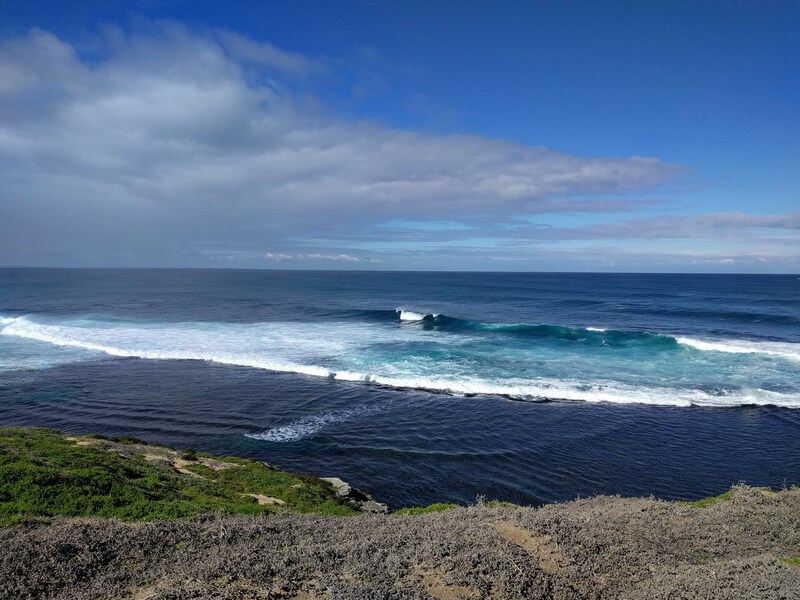 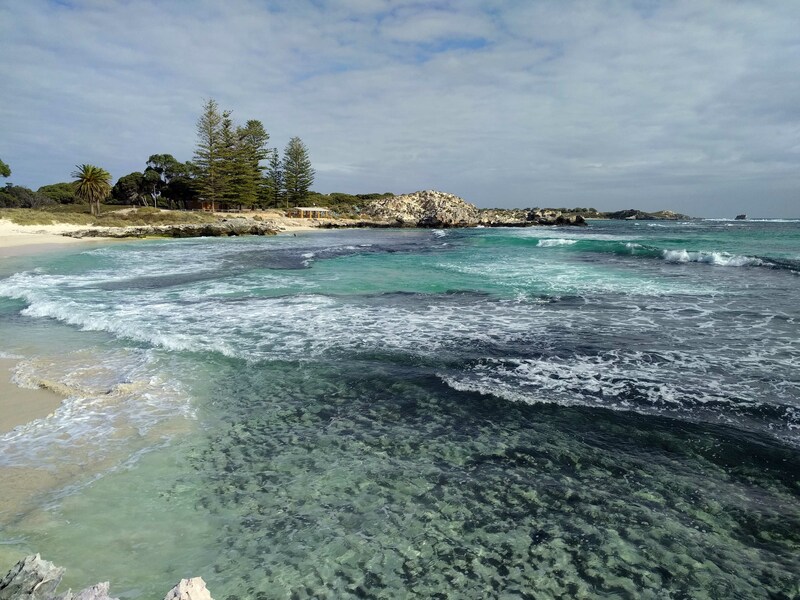 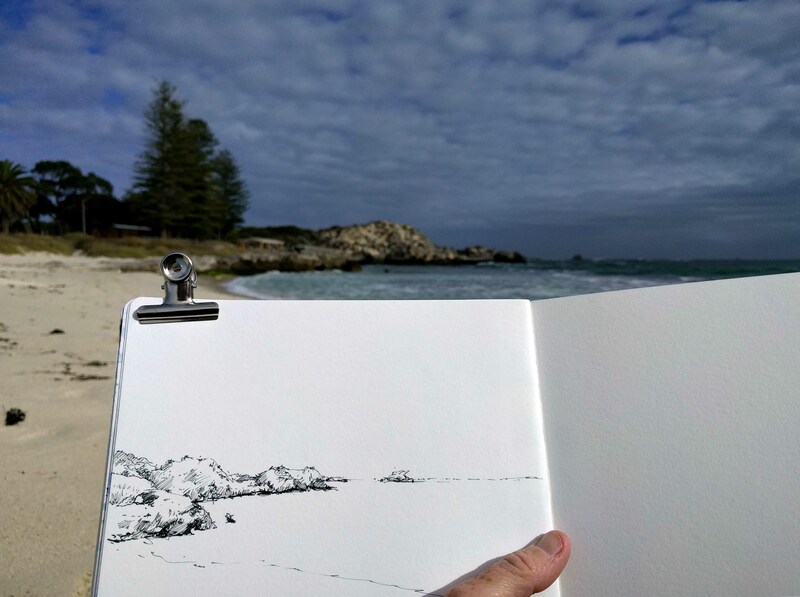 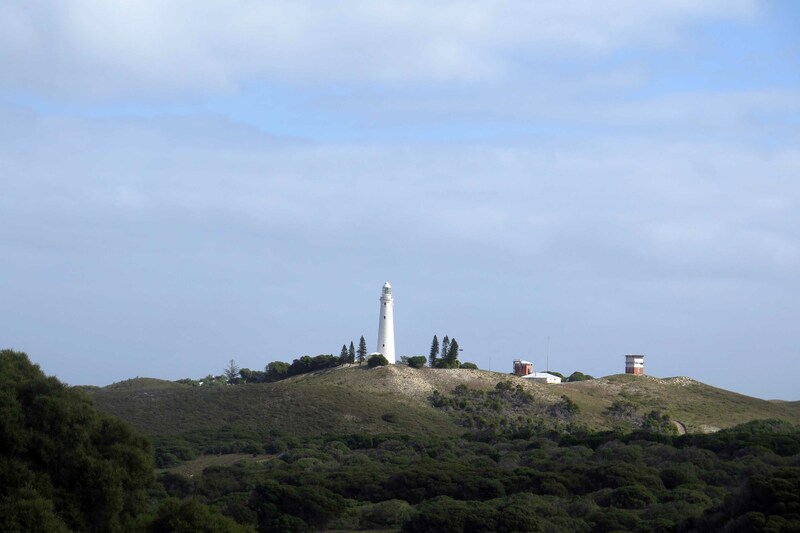 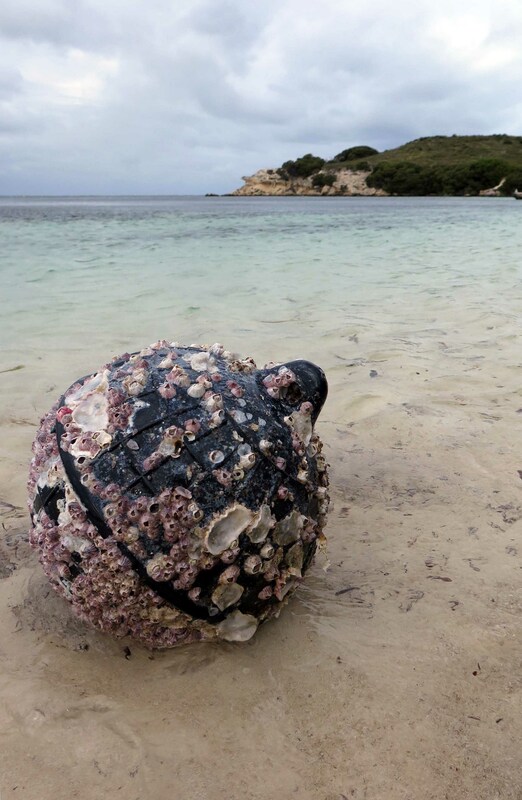 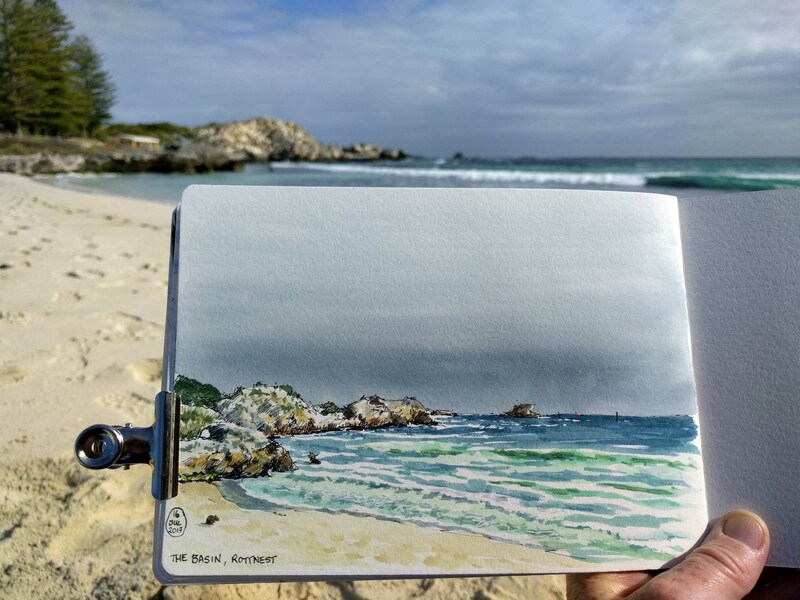 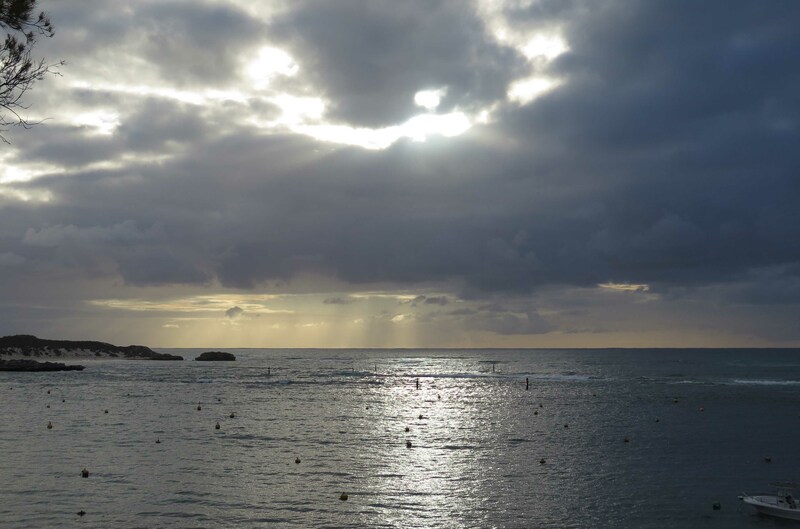 A long weekend on Rottnest Island last week….winter break….some photos and some sketches….lots of cycling around the island….a truly beautiful place only half an hour’s ferry ride from Fremantle. 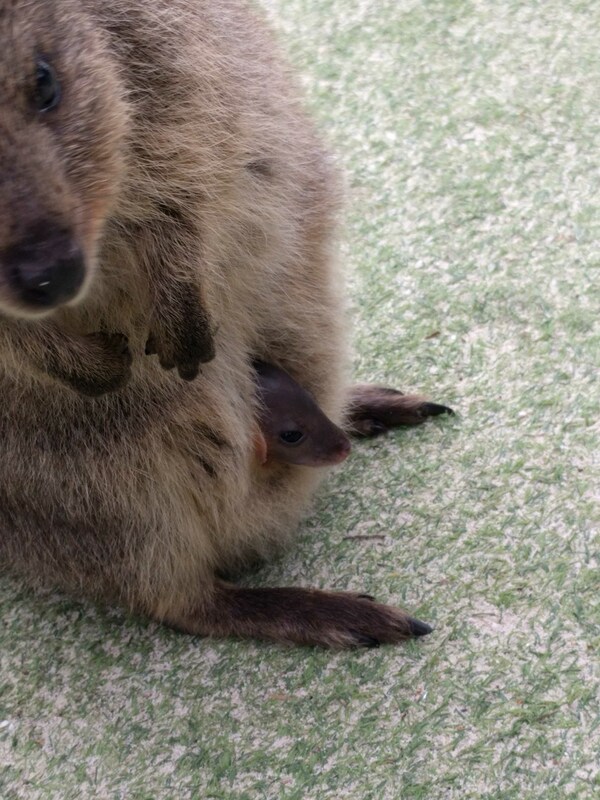 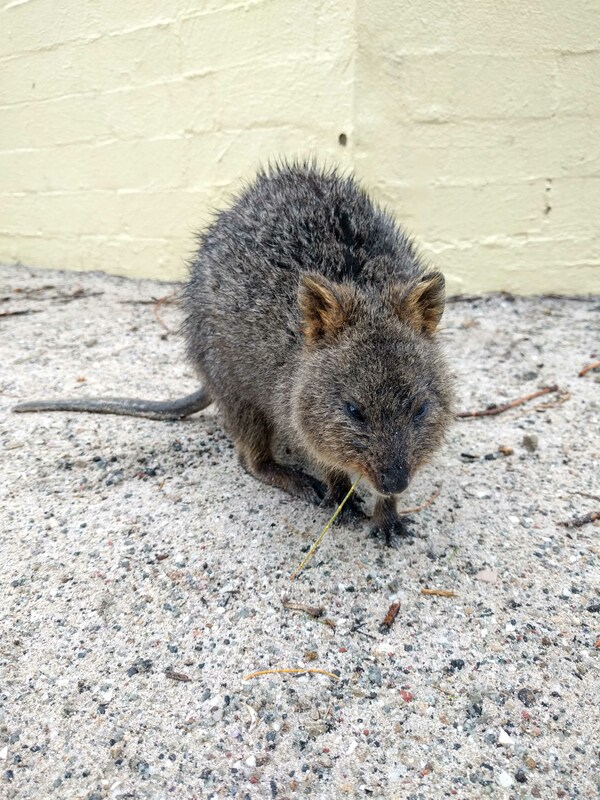 Lots of Quokkas everywhere, very cute….